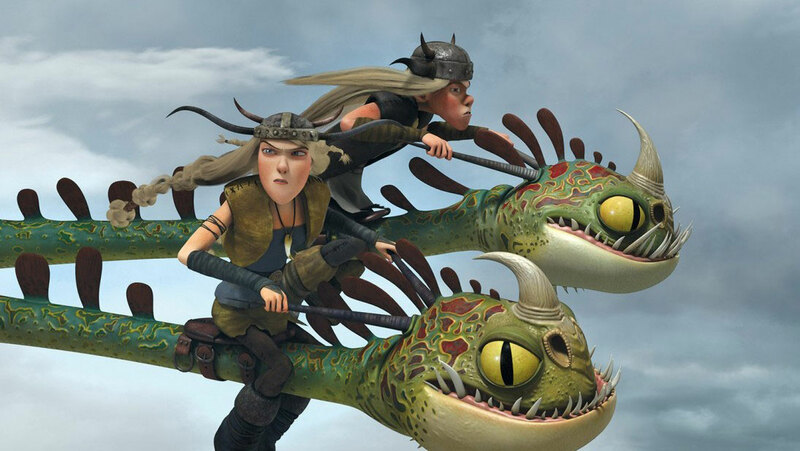 When a book is written, it is given a title, a name that reflects and hints at the characters of the book, the story revolves around its main and subsidiary characters; it is the plot which is run by all those characters that the writers has created and thought about. 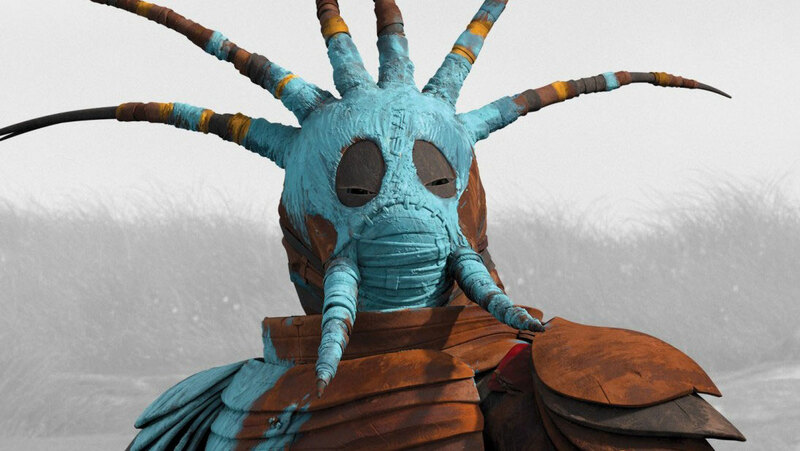 In that story of the book some characters die in the midway, some survive till the end; some give us a lesson while others provide a comic relief. 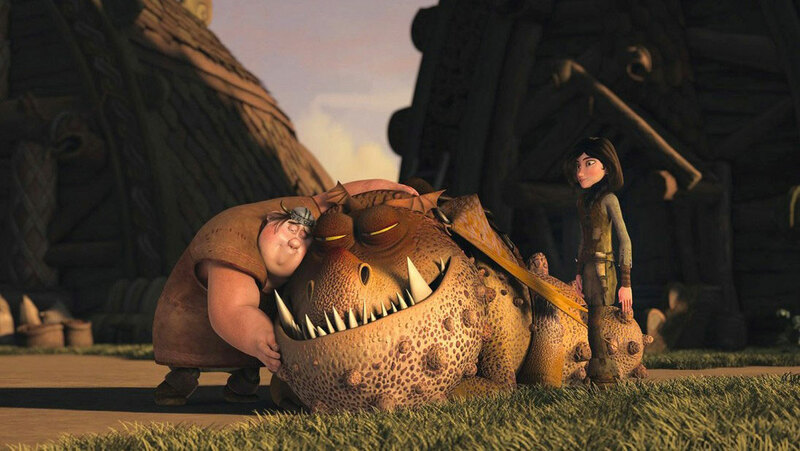 Some are fun creatures while others take revenge; some are sentimental while others stay strong like pillars. 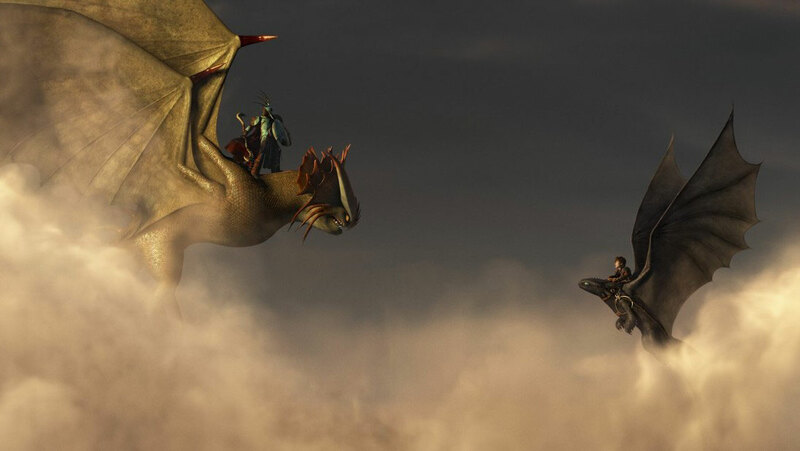 Likewise in a movie the sequence goes in the same direction, there is a story having a good plot and all the fictitious characters rotate around it. 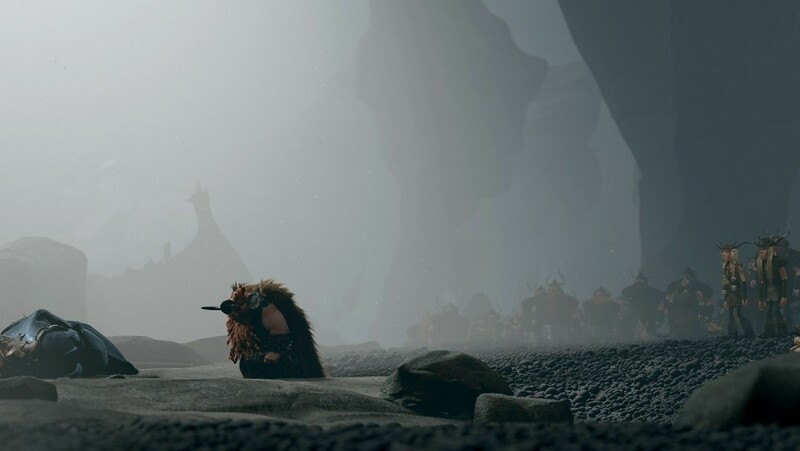 There is a beginning, climax and anticlimax in the story that keeps us bound till the very end and we become glued to the seats of the cinemas. 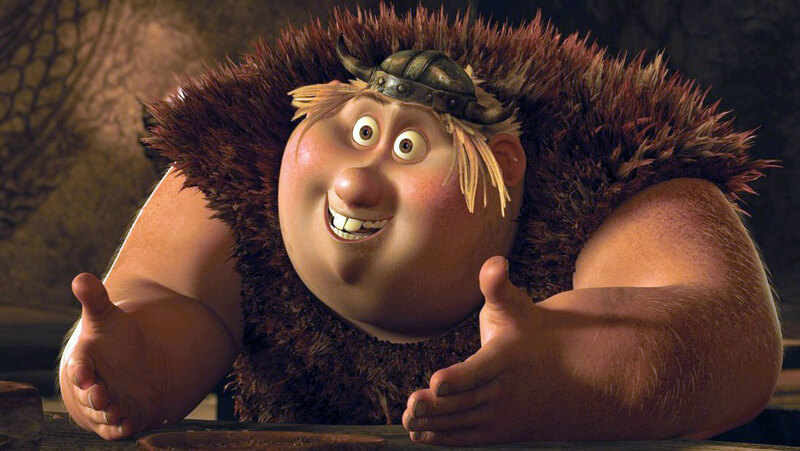 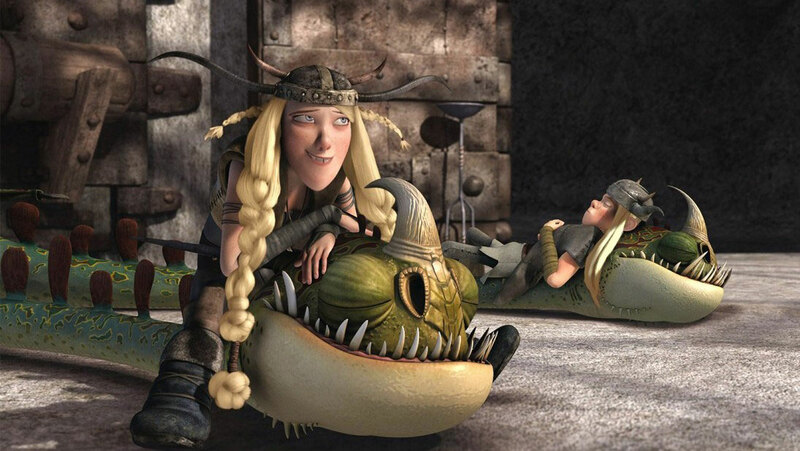 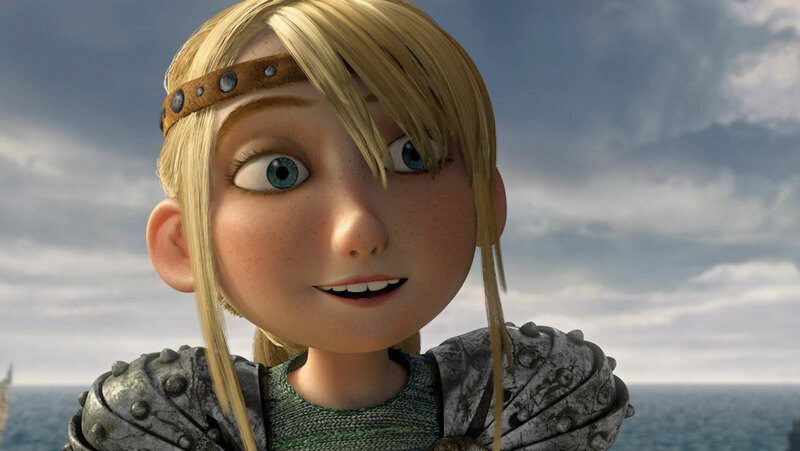 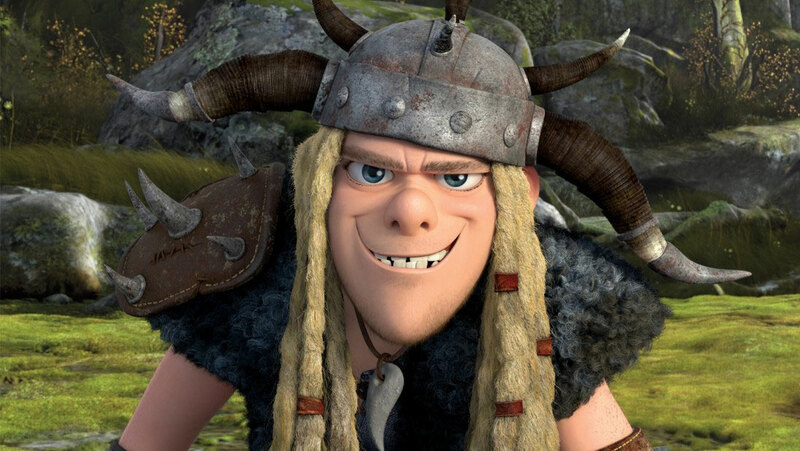 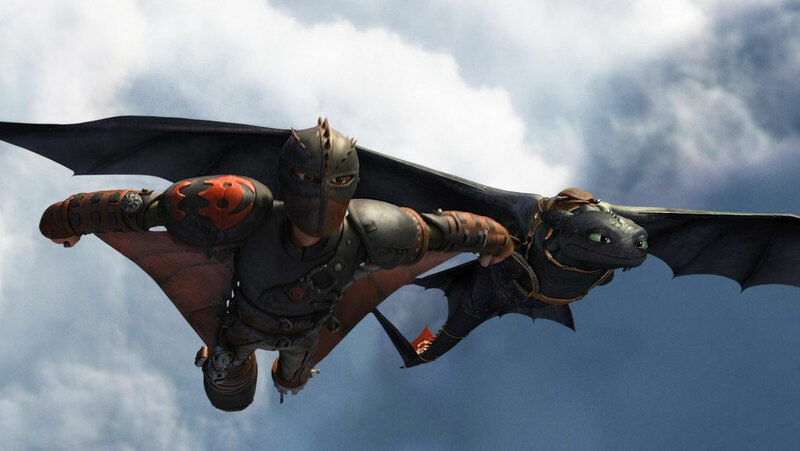 Today I am unfolding wallpapers of an animated movie for which we are all eyeballing, How to train your dragon 2 is soon going to be aired worldwide for its fans so we can’t be patient any longer. 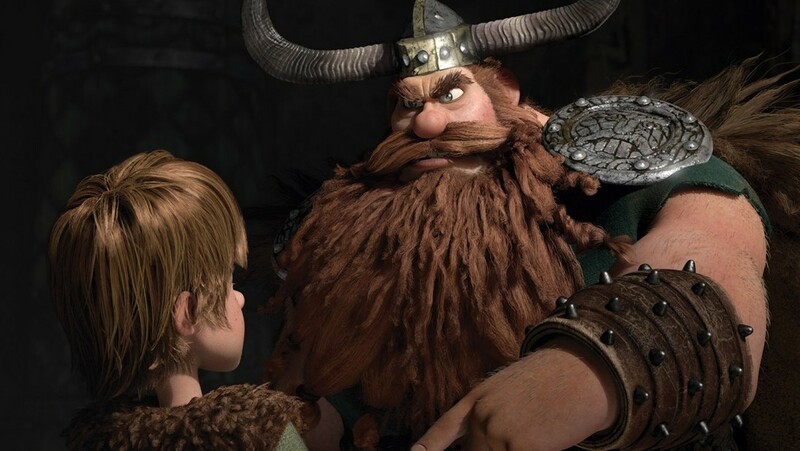 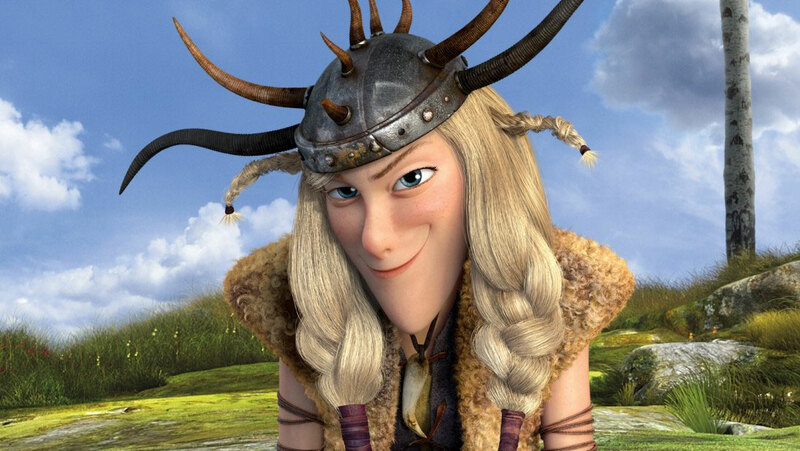 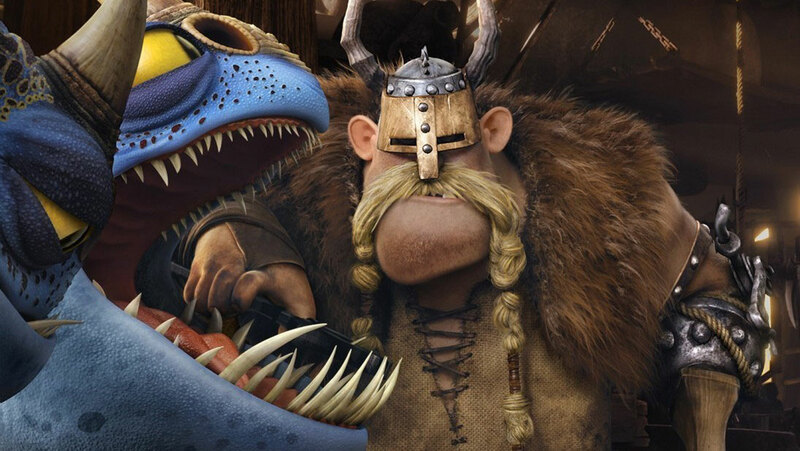 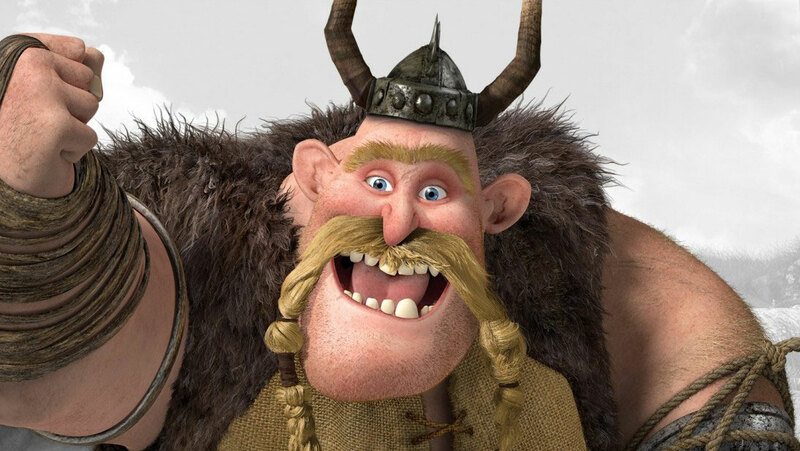 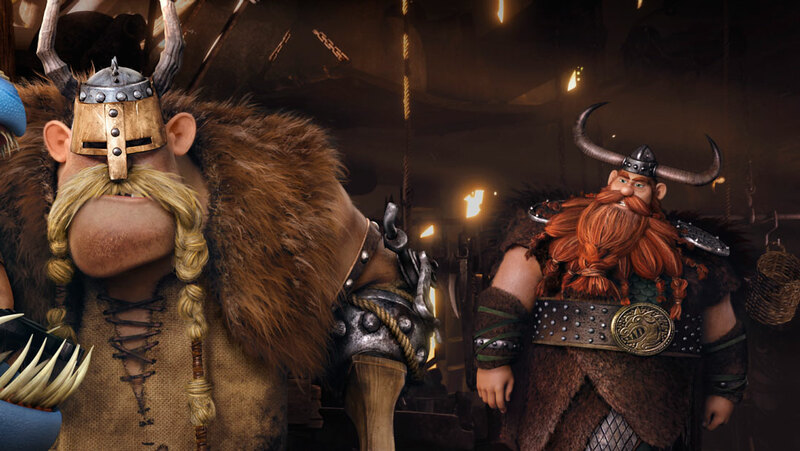 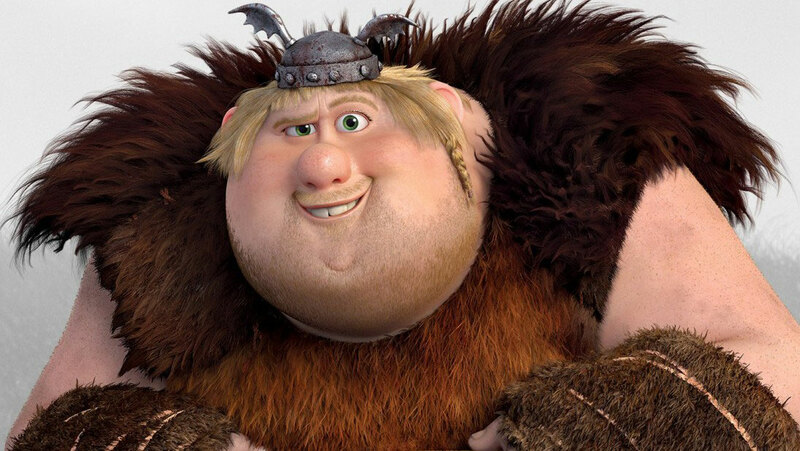 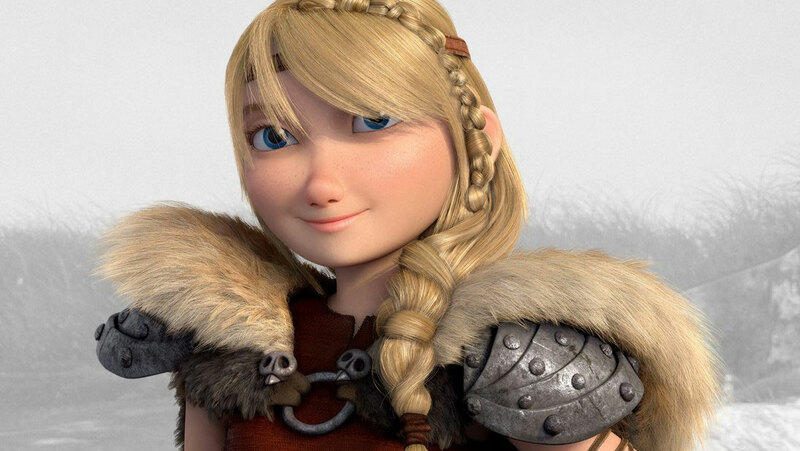 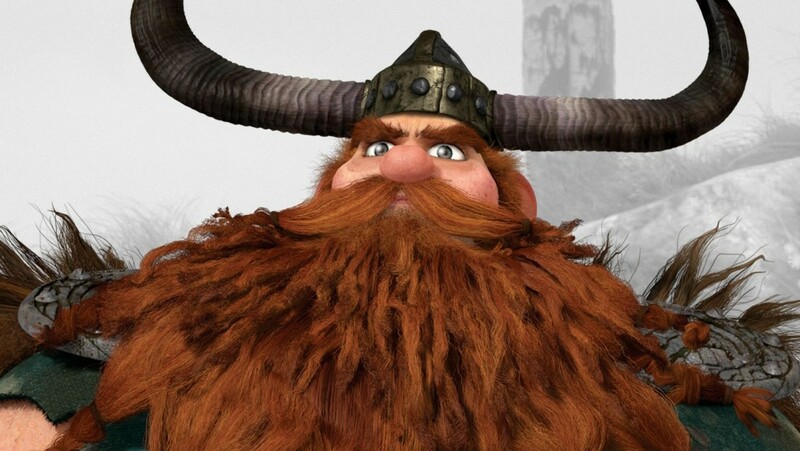 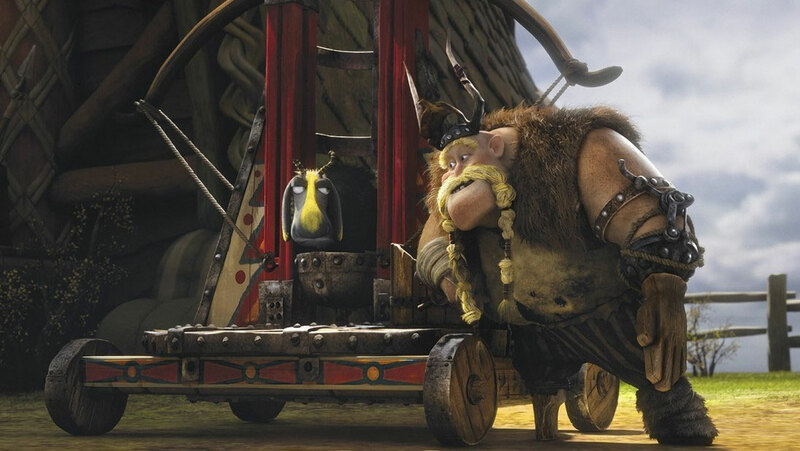 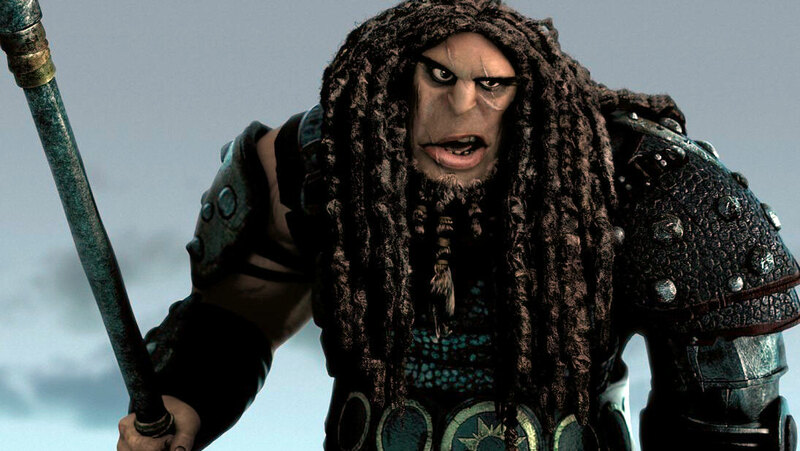 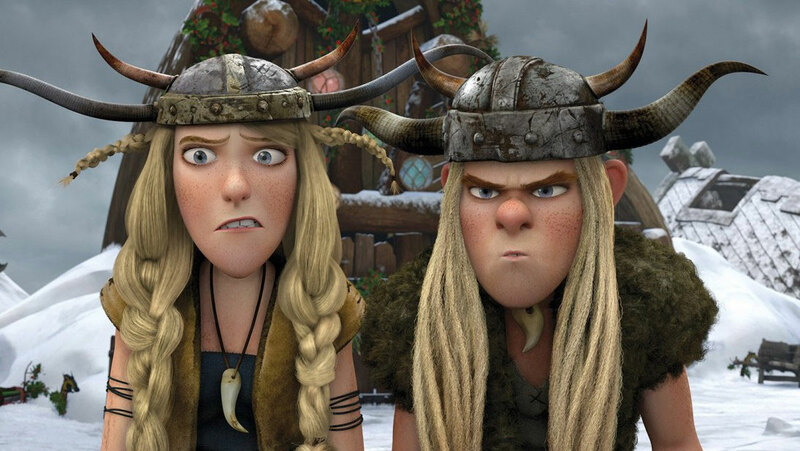 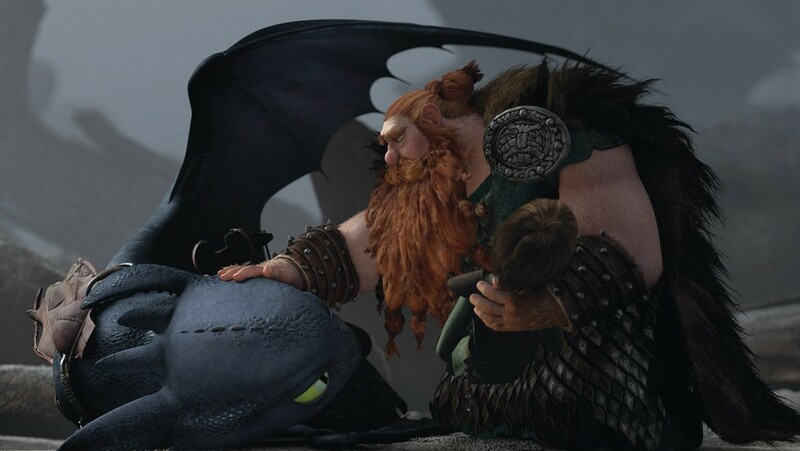 In order to give you little glimpses of the characters and dragons of the movie here I am showing ‘How to train your dragon 2’ characters list & Vikings wallpapers so you have a better idea what this movie is going to be about. 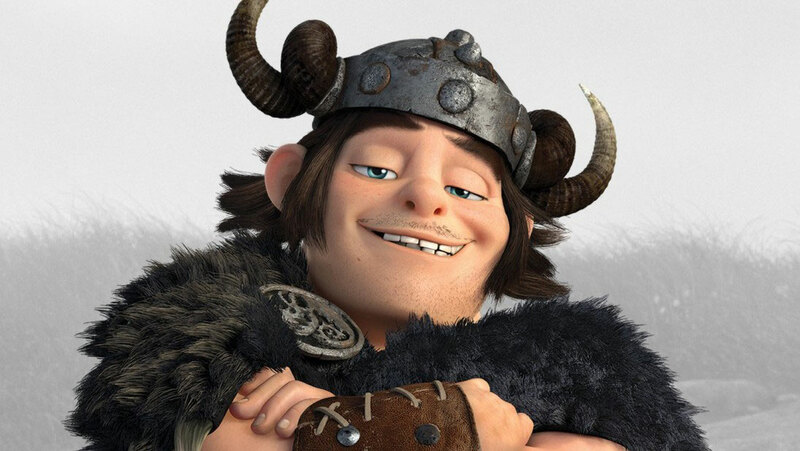 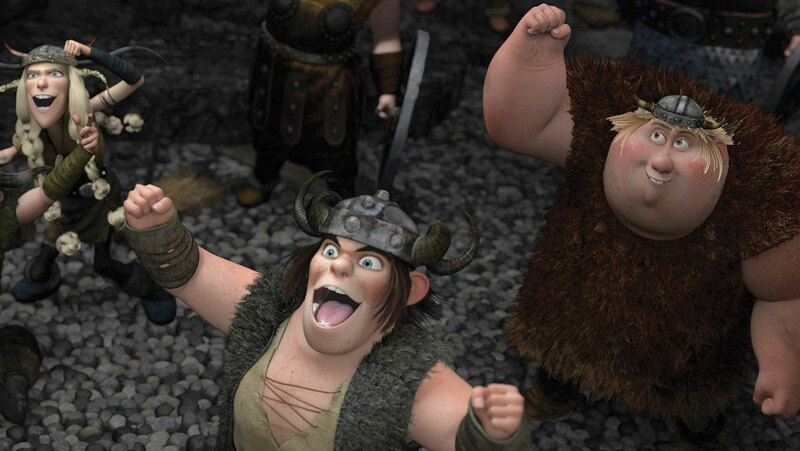 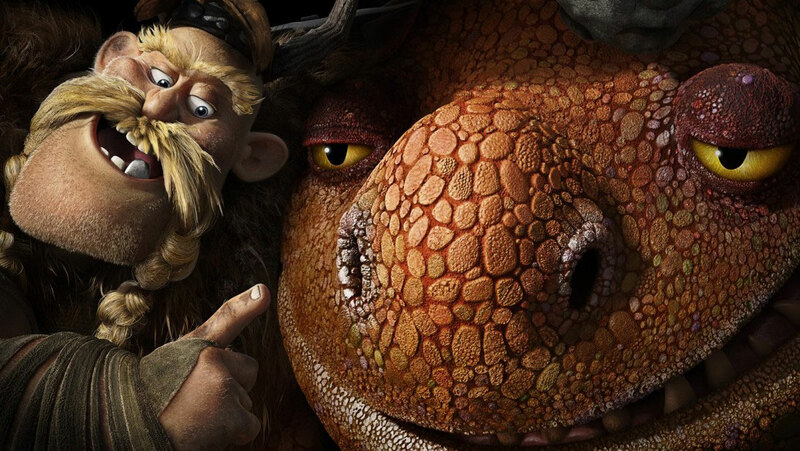 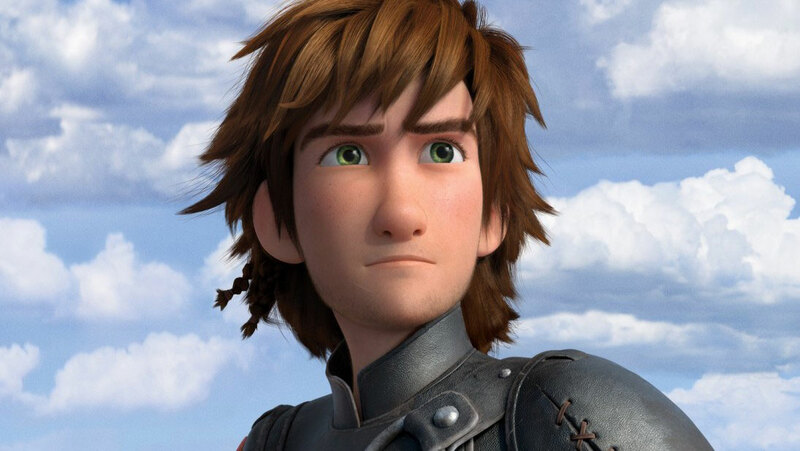 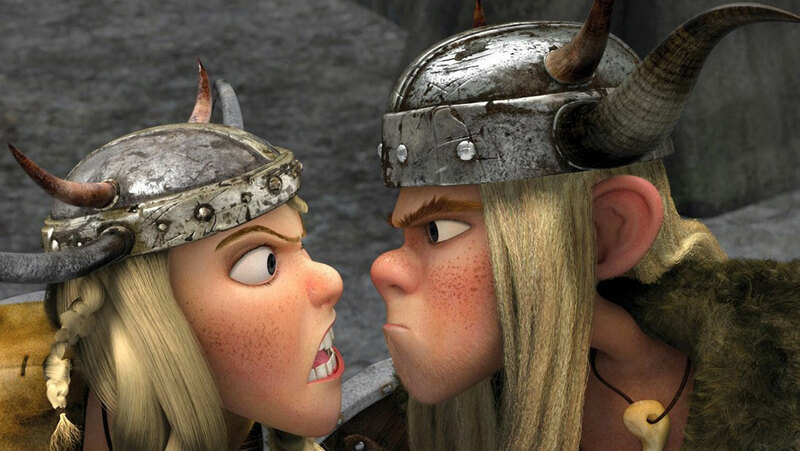 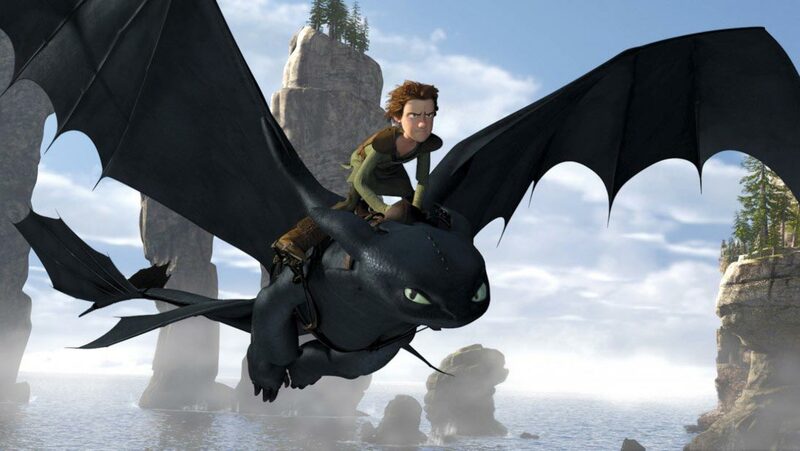 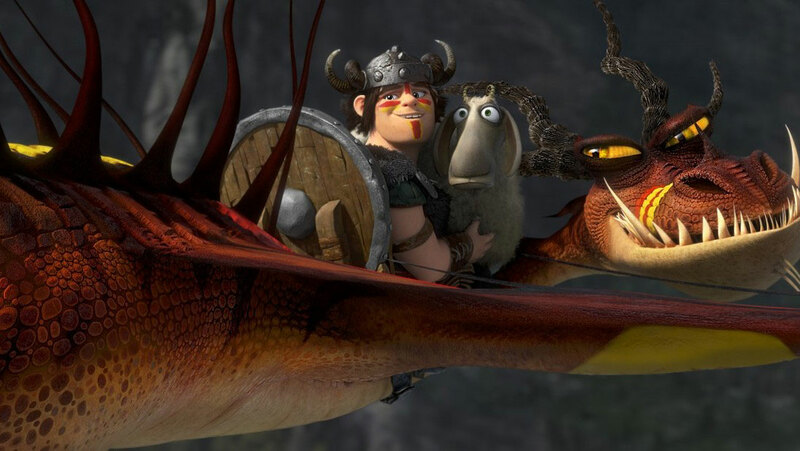 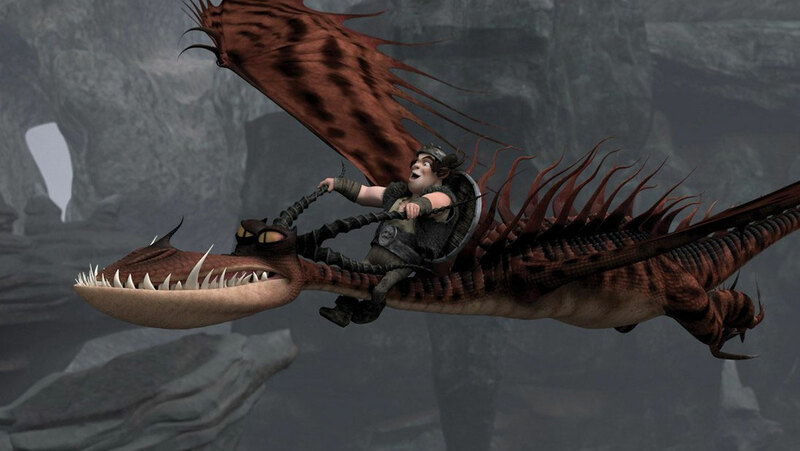 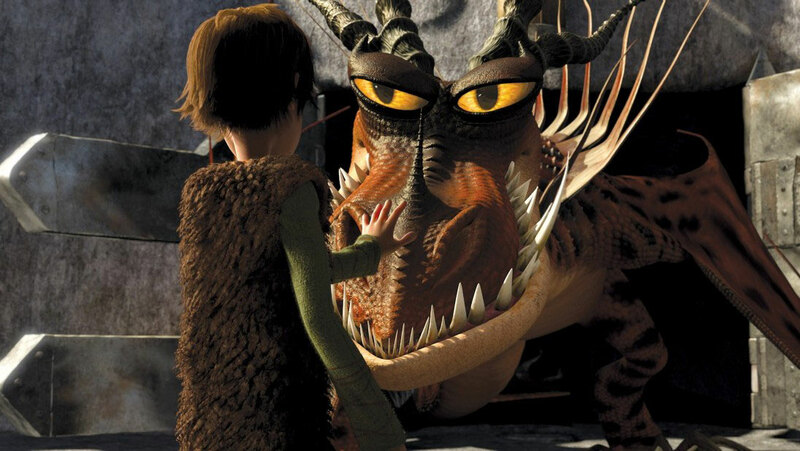 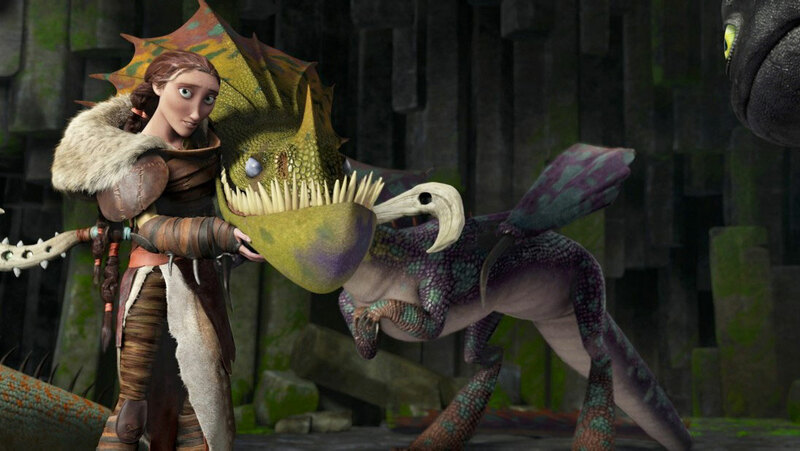 The crux of the movie is that Hiccup and Toothless are the two comrades that has brought together the clan of dragons and Vikings, now eventually all the crew will pop in a secret ice cave where they will find numerous and an abundance of other wild dragons, in order to keep peace and avoid turmoil these two folks have to make some scheme and this is how the story prolongs. 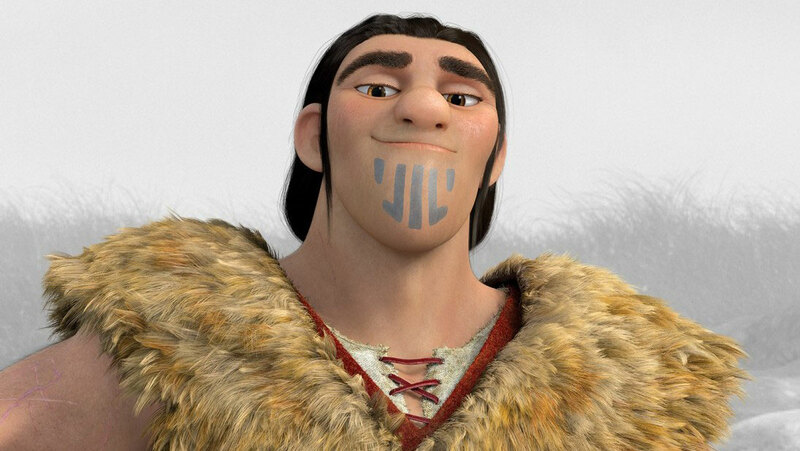 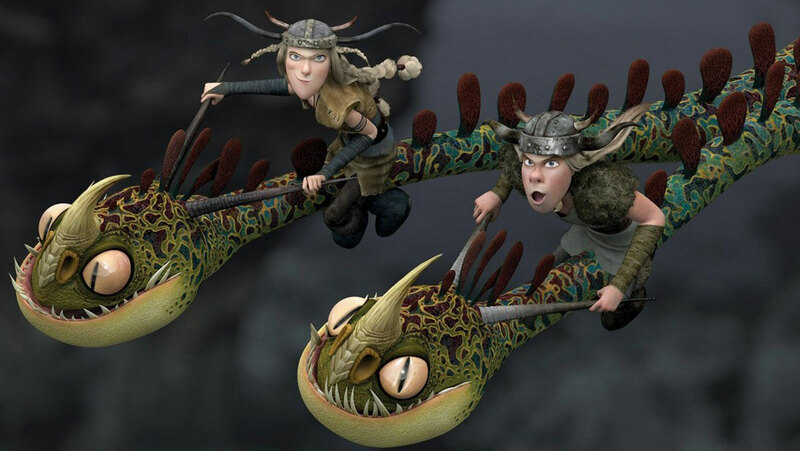 Now we have to see the adventurous voyage, action and animation in the movie which would make it worth to watch. 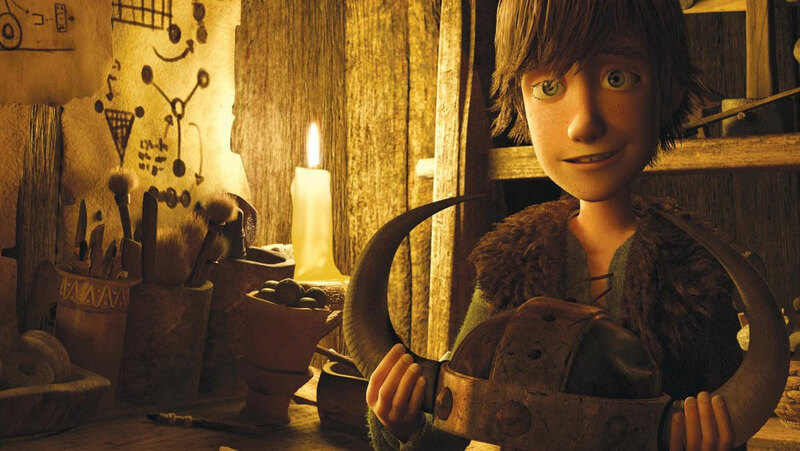 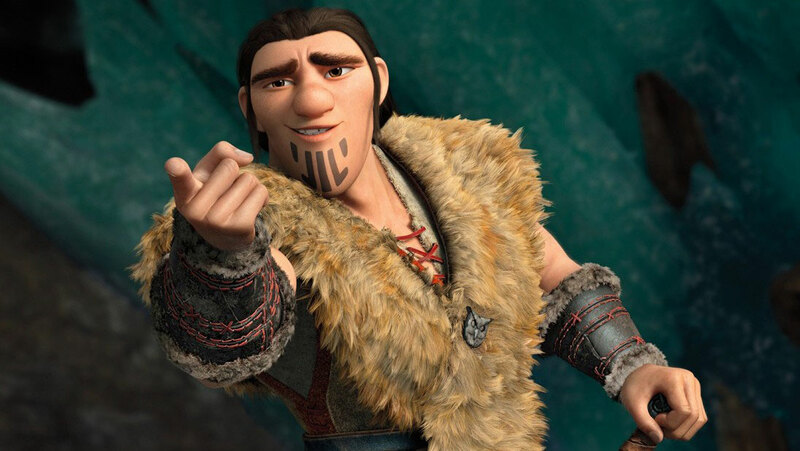 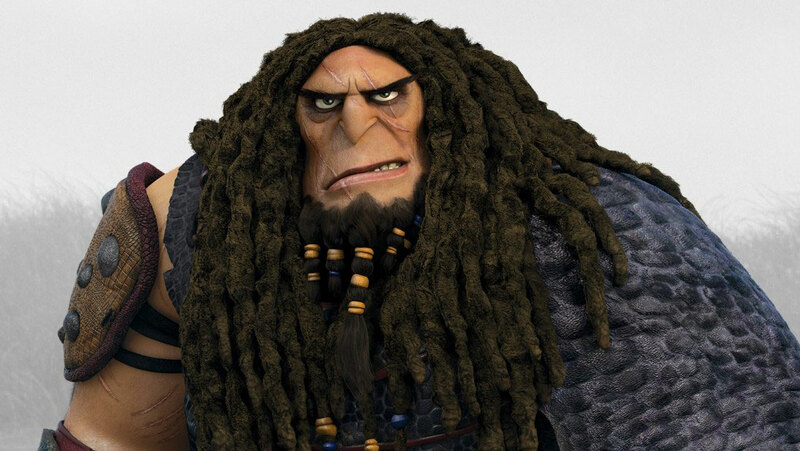 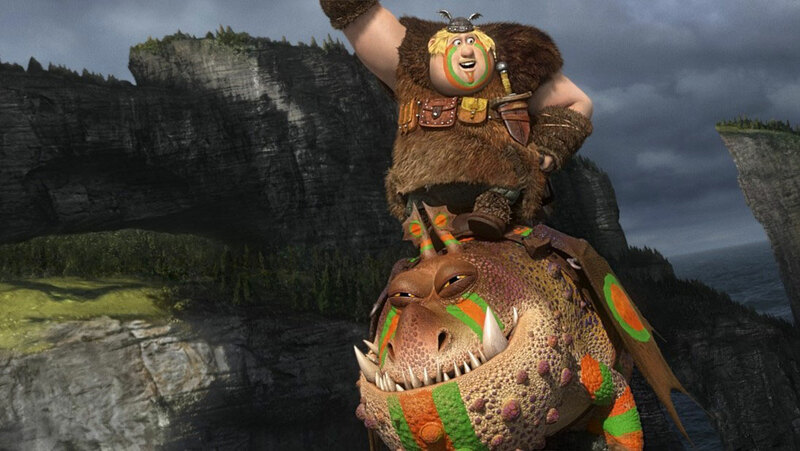 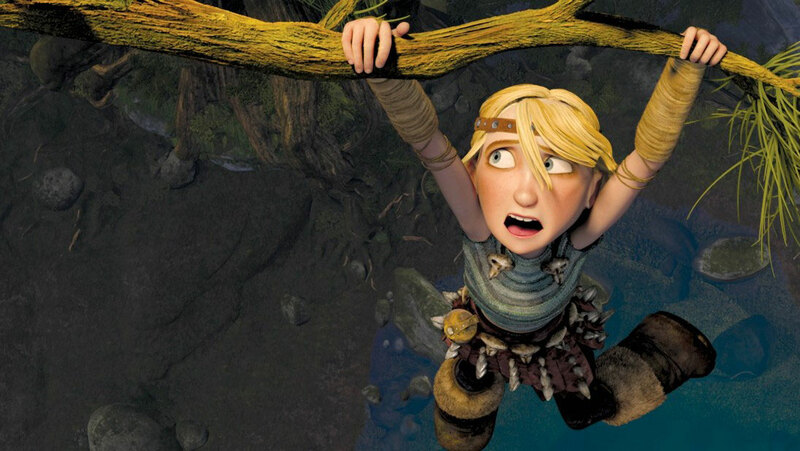 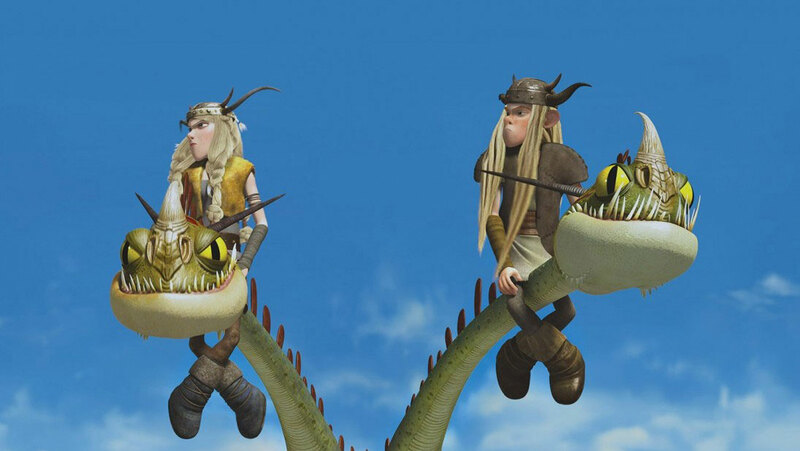 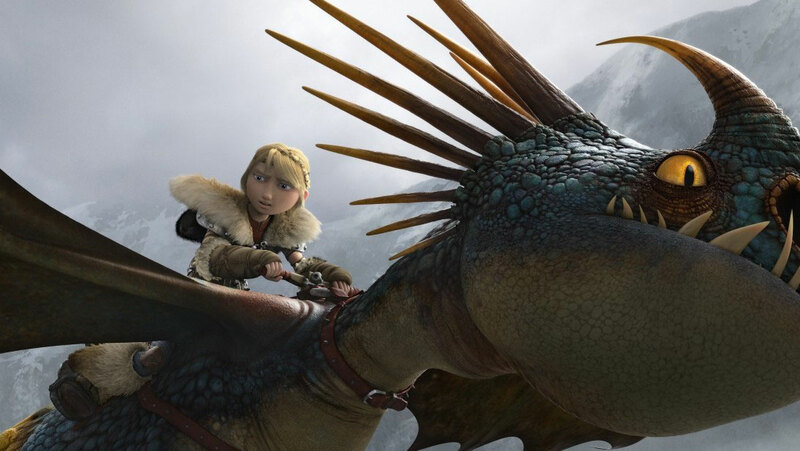 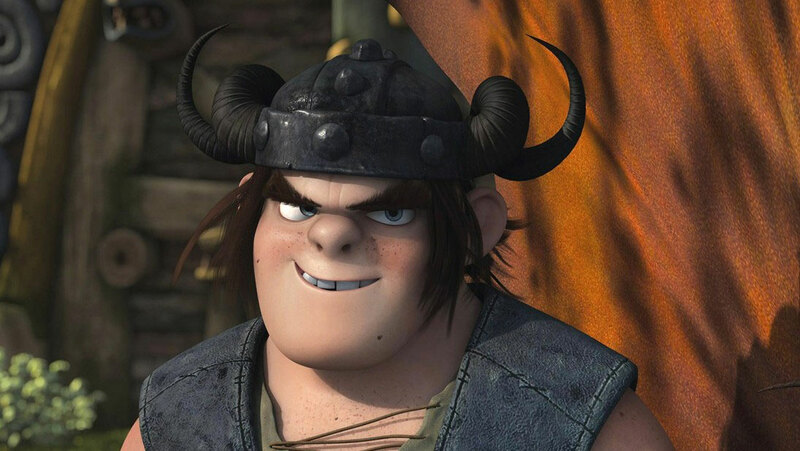 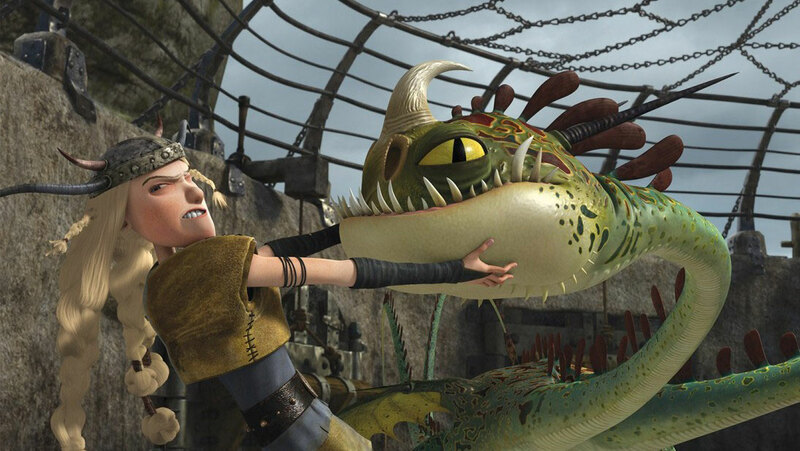 Set any of the How to train your dragon 2 wallpaper on your desktops and keep your fingers crossed till the release date, June 13th, 2014 (USA).